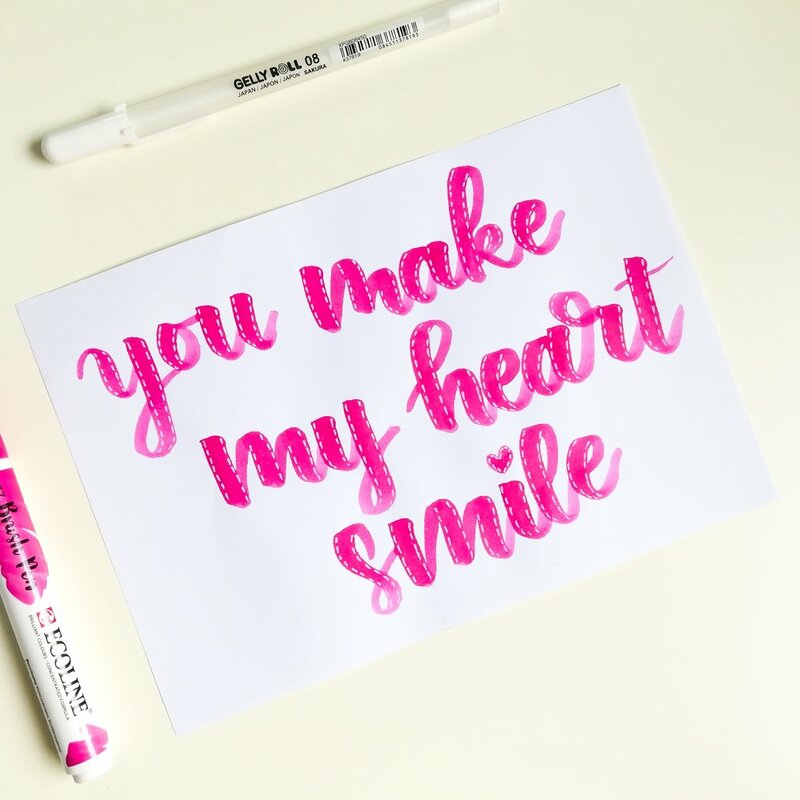 She gains inspiration from other artists like Piccandle’s drawings, Marudles’ (October’s Featured Artist) floral drawings and paintings, and Kelly Creates for calligraphy and brush lettering. Rabia began her creative journey by participating in an Instagram Challenge in 2017, and it helped her explore a new talent she didn’t know she had. In addition to drawing, Rabia works as a voice-over artist and a photographer. 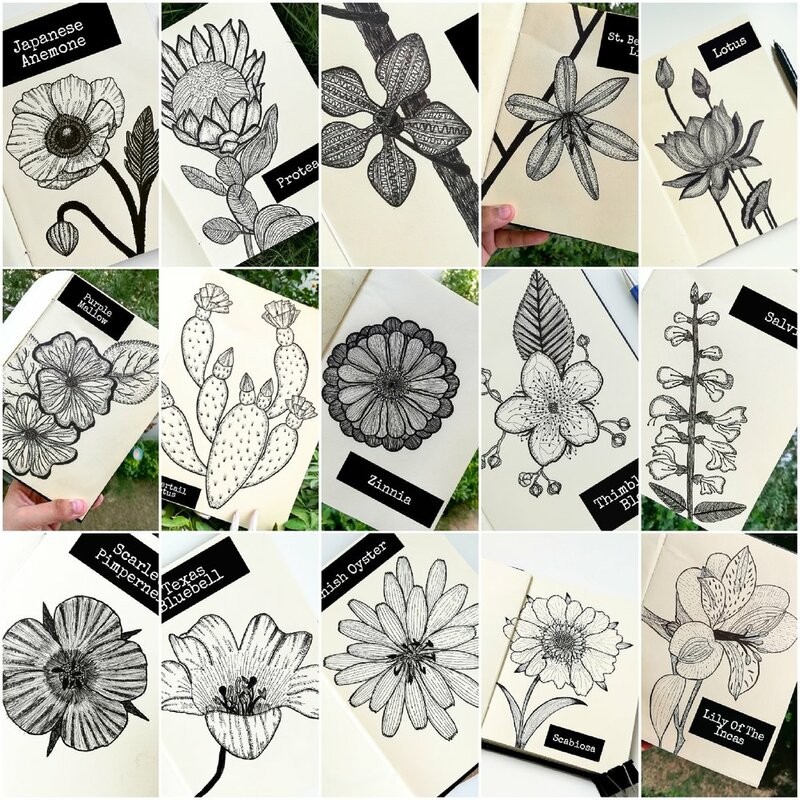 She hopes to also participate in exhibitions to display her calligraphy and mandalas, as well as design a coloring book one day. Her advice for emerging artists: "Keep practicing. Practice is the key to success; and never give up. Don't worry if your work is not perfect, nobody is perfect in this world. Never ever get discouraged by negative criticism. Take the criticism and turn it into your strength."